"True Jermyn Street men know that some traditions are not to be tampered with. Christmas should be spent with families, shirts should remain tucked into trousers, and by Jove a grenadine tie should be handmade on the shores of Lake Como, Italy, on antique wooden looms. A weave this intricate cannot be truly replicated by a machine – not that we’d mess with this magnificent tradition, even if we could." 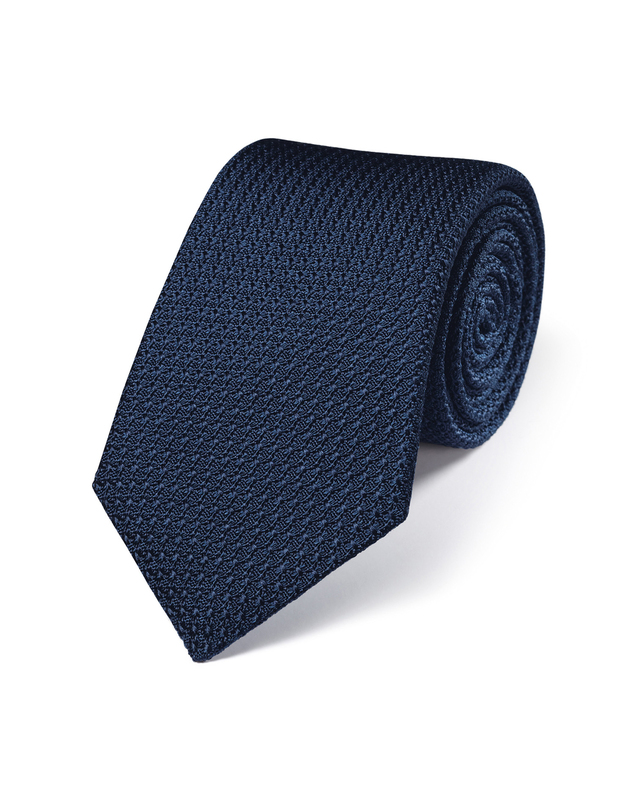 "Our grenadine ties will only ever be made the proper way – on special wooden looms near Lake Como, Italy." Beautiful tie I gave it as a gift to my son. He was pleased.